Services — Coop Designs Co.
Making your life easier and saving the planet all rolled into one. For all service inquiries please fill out our quote form, book an appointment, or send our team a text at 941.773.1092. 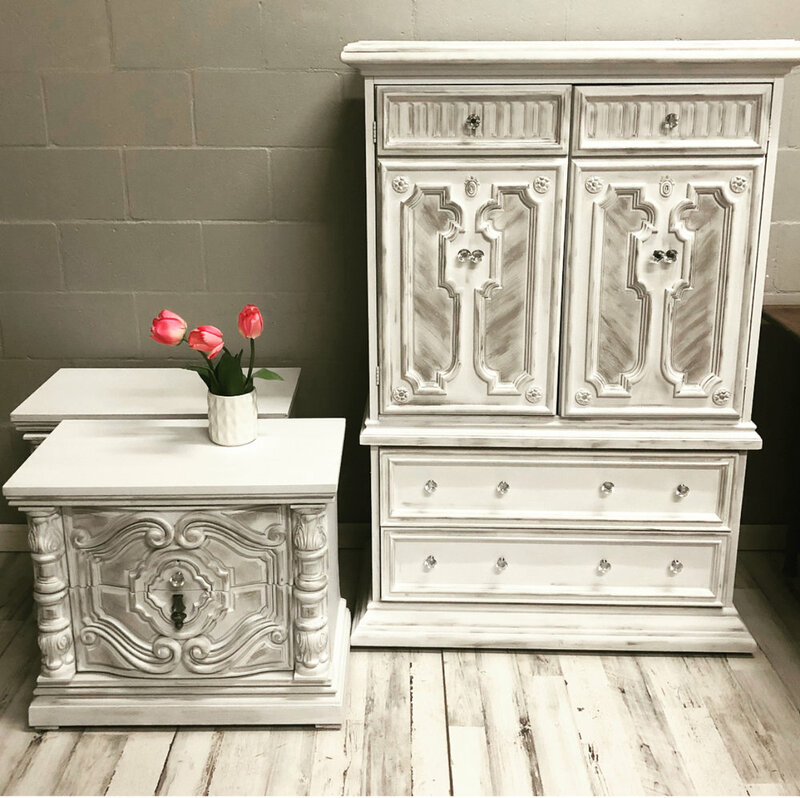 We can transform any hard furniture item you have with a clean up and custom paint job! If you can dream it.. we can build it! Check out our current selection HERE. Staging is proven to help properties sell faster and for top dollar!